The best outdoor speaker wire for any outside sound system. 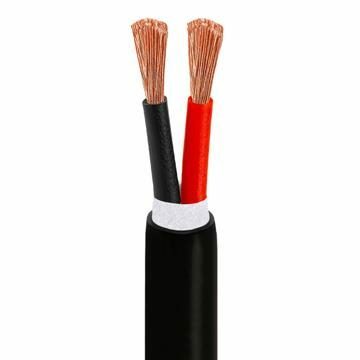 Choose a 2 conductor or 4 conductor speaker wire outdoor 16AWG cable for your backyard. These cables are 500ft long, making it possible to hook up your outdoor speakers wherever needed. The bare copper on these 500feet long wires is superior. 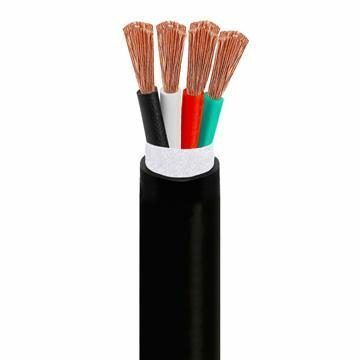 With no capacitor obstructing the sound quality, it’s a better option than 500 ft shielded speaker cable wires.